On Fran Spann’s 37th birthday in May, she took her first step toward homeownership. After living with her grandmother and unsuccessfully looking for an apartment that she and her four children could afford, Spann applied with Habitat for Humanity of Greater Miami. Habitat is one of several South Florida nonprofits that helps low-income residents with housing. Habitat for Humanity creates a path to homeownership for the struggling working class. Habitat screens applicants for income and housing need. “We don’t want to put anybody in a situation where they’re not going to be able to afford it,” Artecona said. Habitat for Humanity builds houses from the ground up, with the help of the prospective homeowner, as well as volunteers. The process typically takes about a year from the time an applicant is accepted. An applicant must work at least 250 hours on construction, both on their own home, as well as another Habitat homeowner’s property. “So you’re not just building houses, you’re building communities,” Artecona said. Spann, a medical biller at a mental health clinic, worked on drywall, painting, even roof construction. Prospective homeowners also attend workshops on home repair and budgeting. When construction is finished, the client buys the home with a zero percent interest mortgage financed by a Habitat provider. On Oct. 25, Spann’s four-bedroom, two-bathroom Miami home was completed. “It’s a whole new life. It just started everything all over again,” she said. Habitat of Greater Miami secures low-cost land from Miami-Dade County. The county turns vacant lots over to the nonprofit for a small fee, on which housing must be built within an 18-month period. “So they go from an empty lot to a taxpayer, and we get cheap land. It’s a win-win for all,” Artecona said. The Greater Miami Chapter builds about 35 houses annually and has about 5,000 volunteers. The Habitat Broward Chapter builds 20-25 homes per year and has about 3,500 volunteers, according to CEO Nancy Morgan. In 2018, it will break ground on a 77-home community in Pompano Beach. “The model works. We are very successful for a reason, and we’re very proud of it,” Artecona said. People suffering from mental illness sometimes struggle with homelessness because they have trouble keeping a job. In 1993, the Florida Department of Children and Families started a task force to address the issue, and Broward Housing Solutions was formed. The goal is to provide affordable housing, primarily for those struggling with mental illness, said Lisa Vecchi, CEO of Broward Housing Solutions. The nonprofit owns 19 apartment buildings and works with landlords to provide subsidized housing for 364 people, about 91 percent of whom have been diagnosed with a mental illness, such as bipolar disorder, schizophrenia or depression. Broward Housing Solutions offers programs for all ages, from individuals and families to veterans and young adults transitioning out of foster care, Vecchi said. 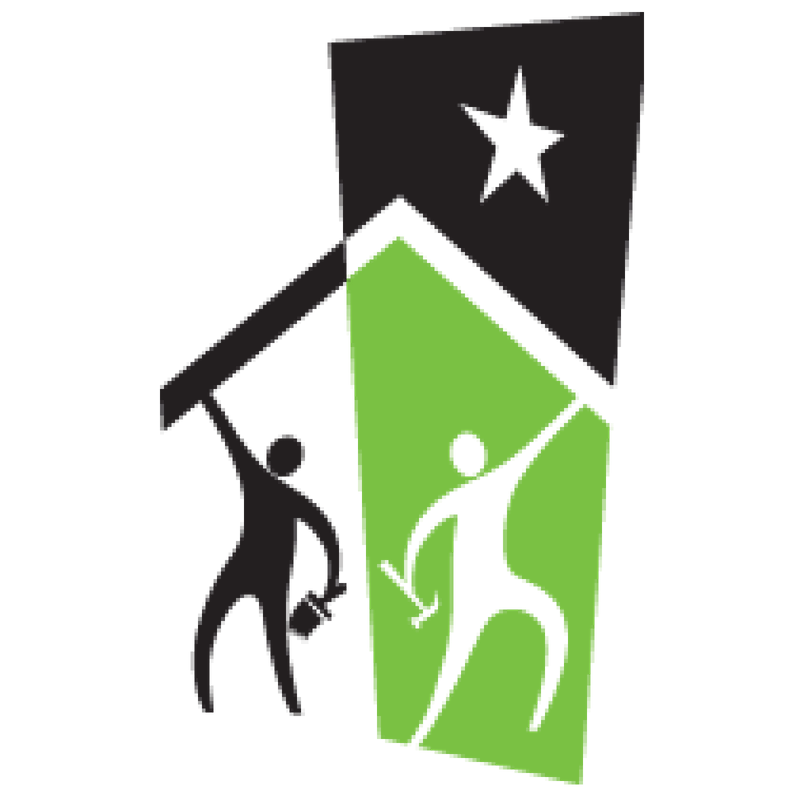 The program is funded by the U.S. Department of Housing and Development, the state and county, as well as contributions. Applicants must be able to live independently, must meet income requirements and must be referred by a case manager. The average resident draws their only income from Social Security disability, about $758 a month, Vecchi said. Residents pay no more than 30 percent of their gross monthly income for rent, according to federal guidelines. Some residents have been with the program for 10 years or more, others move out as they stabilize. “That is the end goal. We want them to become not only financially empowered and independent, but also mentally, physically and emotionally able to transition out,” Vecchi said. One nonprofit aims to help veterans and the disabled stay in affordable housing through a program that provides critical home repairs at no charge. Rebuilding Together Miami-Dade does repair and renovation projects that help low-income homeowners stay in their home, said Travis Renville, executive director. The agency works on about 50 homes a year, but this year is on track to do 65, he said. Volunteers are used for non-skilled labor, like landscaping or simple flooring installation. Partnerships with the Coast Guard, Home Depot and others have yielded more skilled volunteers who can do cabinet installation, bathroom or kitchen work, he said. The program receives government funding, as well as corporate donations. “Our focus is critical home repair. This year, we’ve done a lot of roofs, because if you have a bad roof, your home is unlivable in a lot of ways,” Renville said.